We bring an authentic East Coast Kitchen Party! Be prepared to Laugh, dance and Sing! A Celtic harp or Celtic flute can create a relaxed and enchanting atmosphere at a cocktail hour, art gallery opening, wedding ceremony or festival, while a Celtic Band performs fun and traditional music. Search for Celtic Music in Lethbridge, Alberta above. 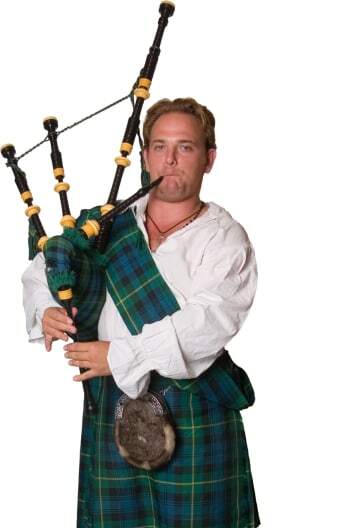 Please note that these Celtic Music may also travel to Lethbridge, Lethbridge, Lethbridge, Coalhurst, Diamond City, Coaldale, Shaughnessy, Picture Butte, Monarch, Welling, Chin, Nobleford, Iron Springs, Stirling, Raymond, Del Bonita, Spring Coulee, Magrath, Turin, and New Dayton.